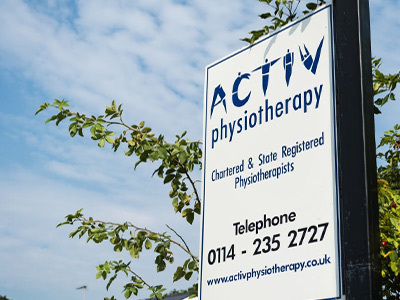 Our Bradway Physiotherapy Clinic is easily located & has onsite & offsite parking available complete with disabled access. 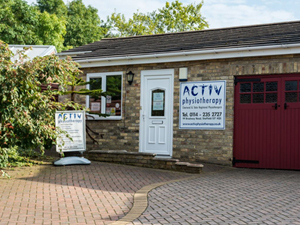 Our facilities include 2 treatment rooms, toilets with disabled access and a waiting area. 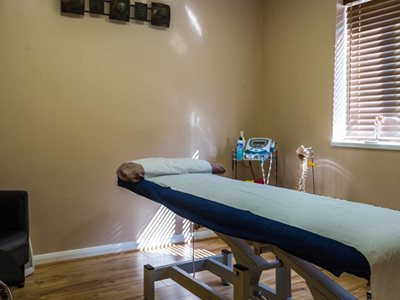 The services we offer at our Bradway Physiotherapy Clinic are Pilates classes, physiotherapy, pain management, sports injury management, rehabilitation exercises, women's health therapy, treatment for jaw and facial pain, acupuncture, cupping therapy, sports massage, electrotherapy, taping & strapping, home visits, post operative rehabilitation, work station assessments, podiatry and thai massages. We also offer our Golf & Run Fit services which you can learn more about on the services page. Leave your contact details and we will respond to you as quickly as we can.